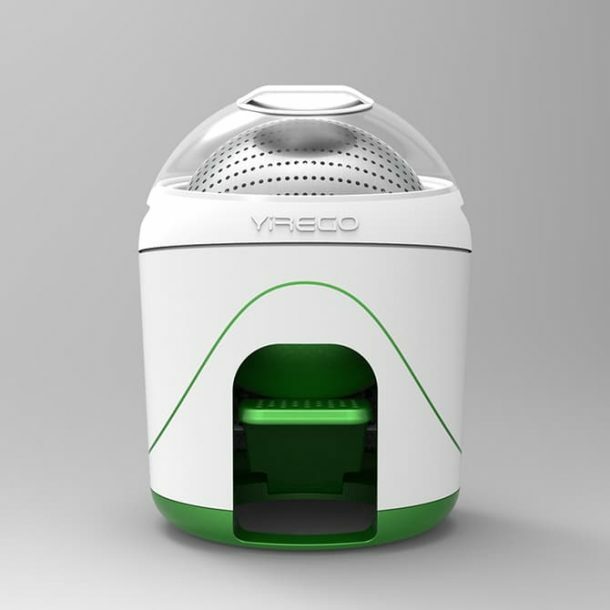 A Toronto-based company called Yirego has found an innovative solution to wash clothes without electricity. 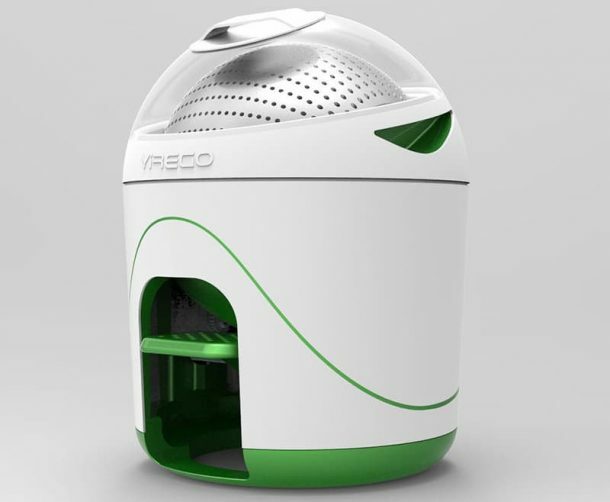 Drumi is a foot-powered clothes washer that can operate without electricity. The company has identified the students, camp goers, hikers, etc. as its target market. The 22 inches high Drumi clothes washer comes with a round tub that can be loaded with up to five pounds of garments; usually, it is equal to 6 or 7 items of clothing. The washer can wash only one jeans at a time. Drumi has been designed to conserve water, and it uses only 5 litres of water per wash. The clothes are put inside the spherical drum of Drumi and detergent is added to the hopper, and finally, the water goes in. The pedal of the machine must be pushed for at least five minutes to spin the drum of Drumi back and forth. The water in the tub is be drained by pressing a button. More water is added, and the machine is pedalled once more. 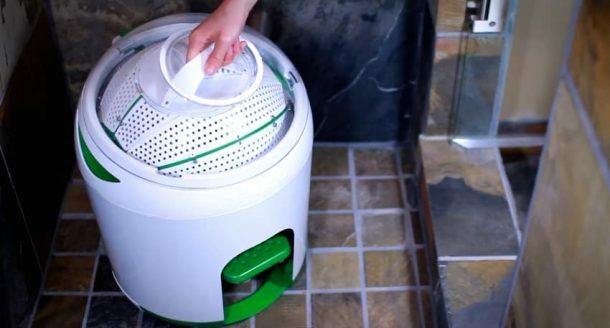 The company claims that Drumi uses 80 percent less water than a conventional washing machine for clothes.